Are Walt Disney World deluxe resorts worth it? 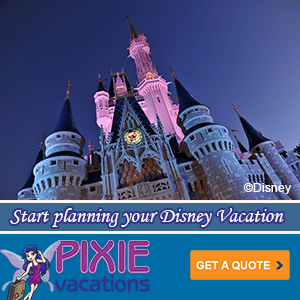 Home » Disney Podcast » Are Walt Disney World deluxe resorts worth it? Is it worth the cost to stay at a Walt Disney World deluxe resort? Walt Disney World has some amazing resorts. Disney World classifies their top resorts as “Deluxe” and this category has some amazing properties, from the Grand Floridian, Animal Kingdom Lodge, The Contemporary, Polynesian Village Resort, Wilderness Lodge, The Boardwalk Resort, Disney’s Beach Club and Yacht Club resorts. 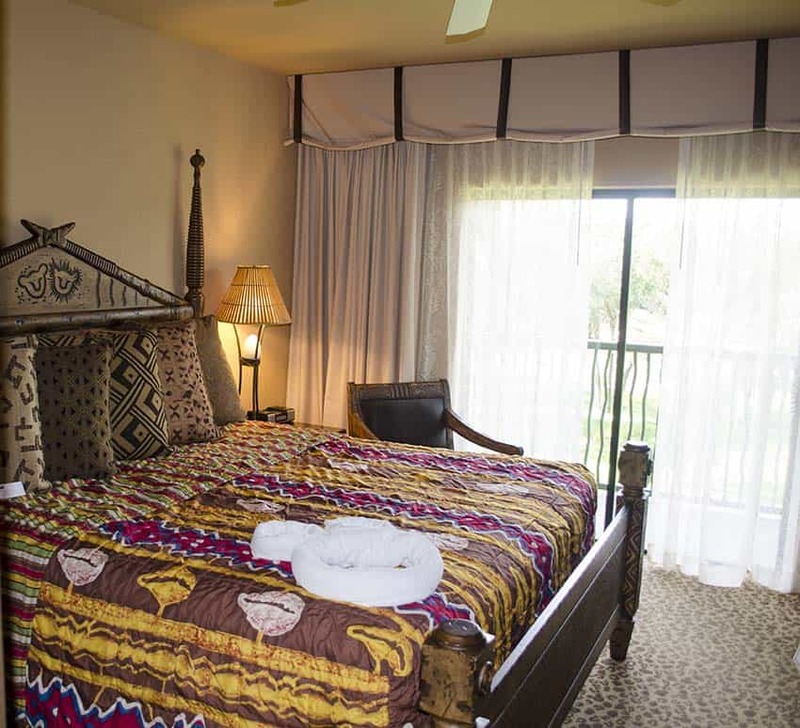 Disney deluxe resorts offer larger rooms, more plush beds, pools that are more elaborate and have slides and a hot tub. Disney deluxe resorts are also close to one of the four Disney theme parks, in most cases. Also amenities are a big reason to stay at a deluxe resort. From signature dining restaurants, beautiful lobbies to enjoy the evening, shops, and some even have a spa. On this weeks Mouse Chat we cover all the pros and cons of Disney deluxe resorts. Listen to our full Mouse Chat show here to hear about Disney deluxe resorts. 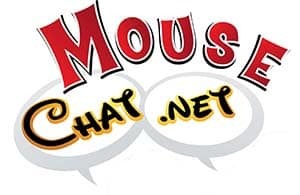 We would love to send all Mouse Chatters some Mouse Chat swag but we only have so much to go around. Please post a comment, tip, review, or just join in the conversation below in the Comments section at the bottom of this podcast page. We will pick one comment a week and announce it on Mouse Chat and send you some cool Mouse Chat swag sure to impress your friends. You can post questions and comments to the show below in the show comments or on our Mouse Chat Facebook page. If you like our show, please let your friends know about us. iTunes. If you subscribe to our Disney Podcast on iTunes you can schedule it to update your player so you will never miss a show. The deluxe resorts are nice, but they’re SOOOO much more expensive than the value resorts, and even the moderates. They’re really only special event hotels for me. I’m just as happy at Pop Century. (Or Caribbean Beach – you guys have to get over your Caribbean Beach hate!) Although, one of our favorite things to do is explore around some of the other resorts in our down time. Thanks, and keep up the great “work” with the podcast! An emphatic yes! We travel to WDW every 3-5 years from a geographically cold U.S. climate (Think snow in May – Brrrr!). For us, it is always the Poly or the Beach Club. We enjoy these hotels as much as we enjoy the parks. For us, the hotel is everything and these completely immerse us in a WDW Bubble. We love the locations, over-the-top pools, proximity to the parks, enhanced service, and stellar restaurants and lounges. There is scant better than watching fireworks while strolling along Crescent Lake or the Seven Seas Lagoon, or congratulating ourselves for conquering the early morning rope drops with an afternoon cocktail poolside. We are obsessed with all Signature Dining at WDW, and these two resorts place us in a prime position to feast at some of the best. Although you frequently promote the moderates (particularly Port Orleans – French Quarter, which from your accounts sounds enticing), I am reluctant to try them. Never leave something good to find something better, because once you realize you had the best, it is almost impossible to find better! Keep up the clever and original podcasting. You are all the best! I enjoyed the conversation today about Deluxe Resorts. I’ve stayed at a value resort and at a deluxe resort and can definitely say that the deluxe resorts have superior accommodations and themes. The value resorts rooms seem to be simply a slightly nicer average hotel room, Additionally, I’d add that the Deluxe Resorts tend to be far closer to the parks than the value resorts. My opinion is if you have the means for a deluxe resort, you’ll enjoy the stay.